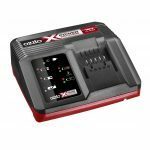 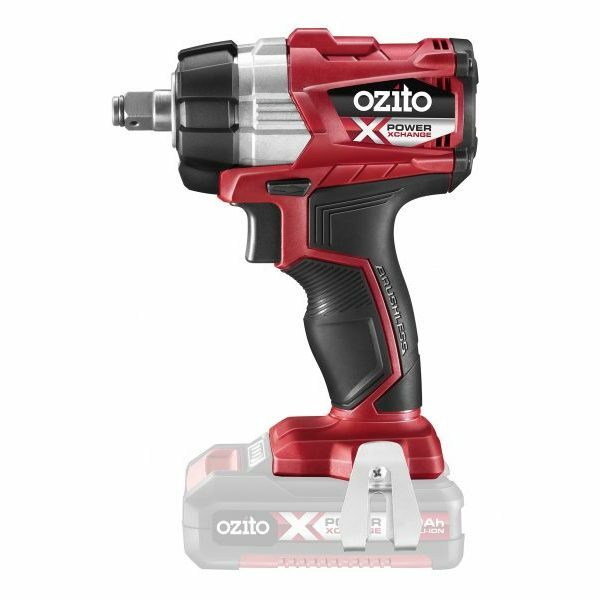 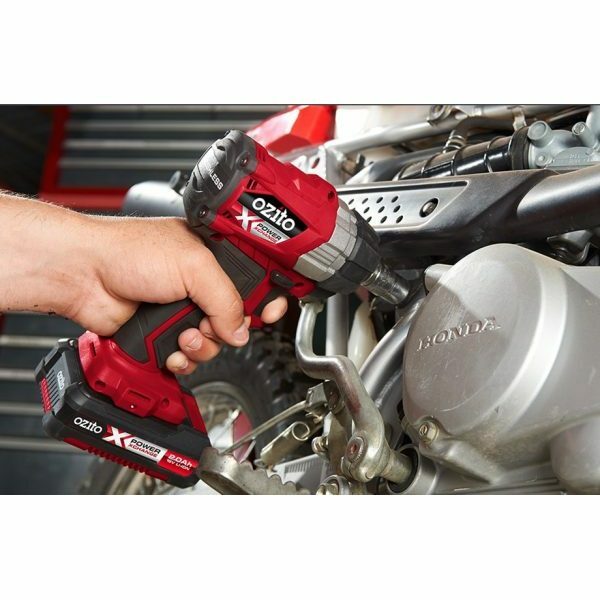 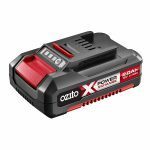 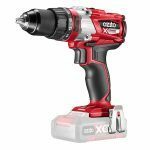 This Ozito Power X Change Brushless Impact Wrench is the ideal power tool for tightening or loosening hard to move nuts and bolts. 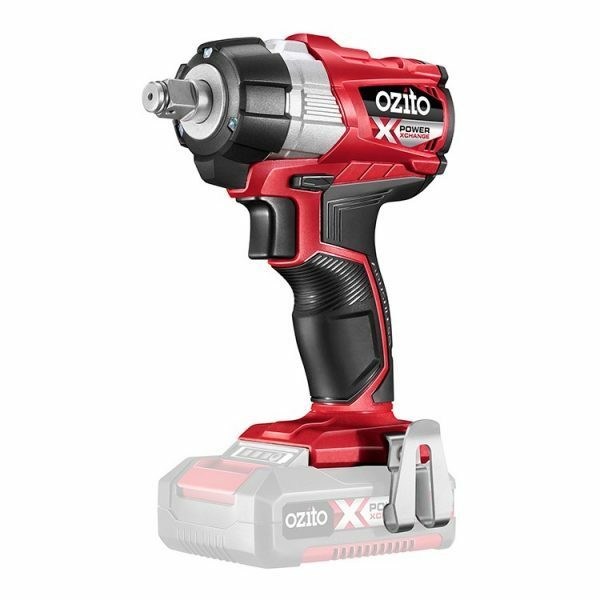 The 215Nm of torque will make easy work of fastening applications, such as driving coach bolts into hard timber. 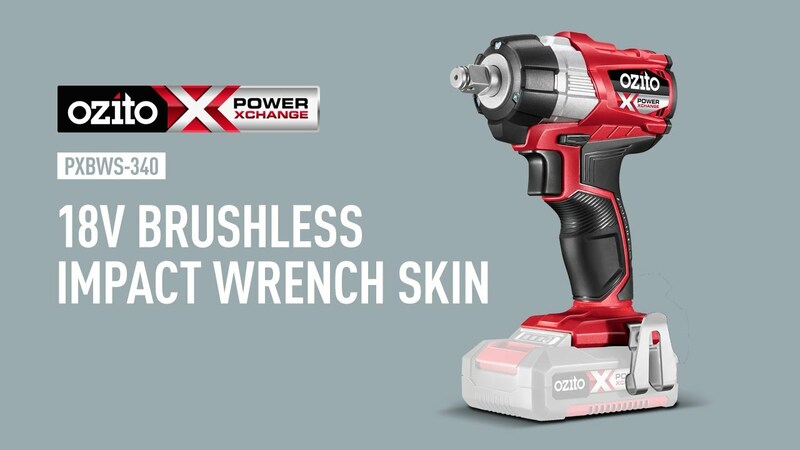 Brushless motor technology eliminates friction and wear for more efficient driving which means cooler motors, longer runtime and more power to get the job done. 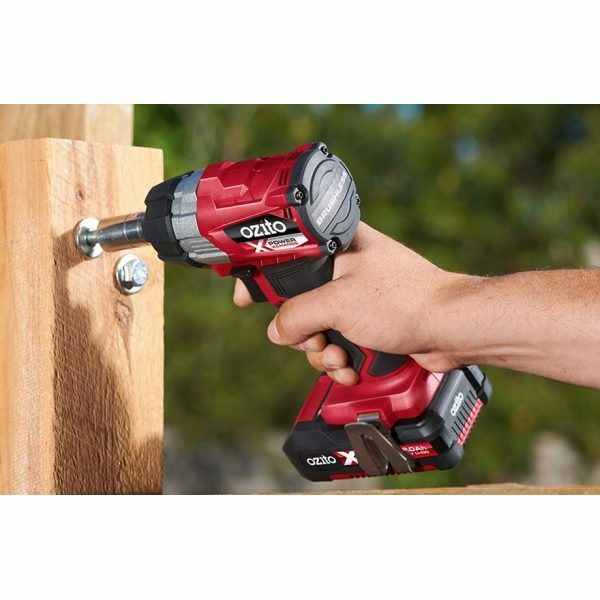 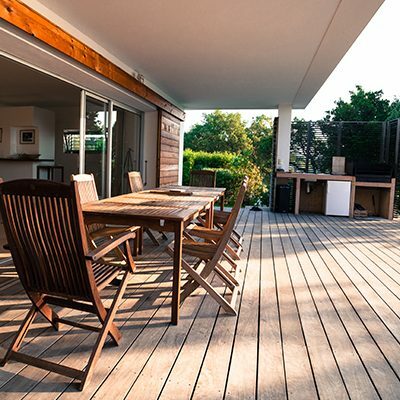 Featuring a variable speed trigger and ergonomic sure grip handle, providing you better control in tackling those DIY projects around the home and garage. 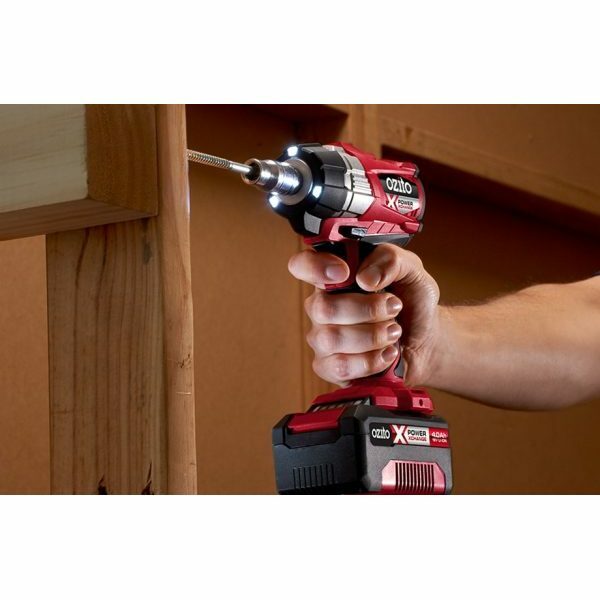 The tri-beam LED worklight ensures great visibility in low-light work conditions.